**Charming Renovated Ranch** This beautiful 3bd/2ba home is a stand-alone example of a quality renovation w/all the bells & whistles. Wonderful open floor plan w/hardwood floors, large Master, & spacious Kitchen make for easy living. The rear deck is perfect for relaxing evenings & outdoor fun. I don’t want to spoil all the details; come see for yourself. 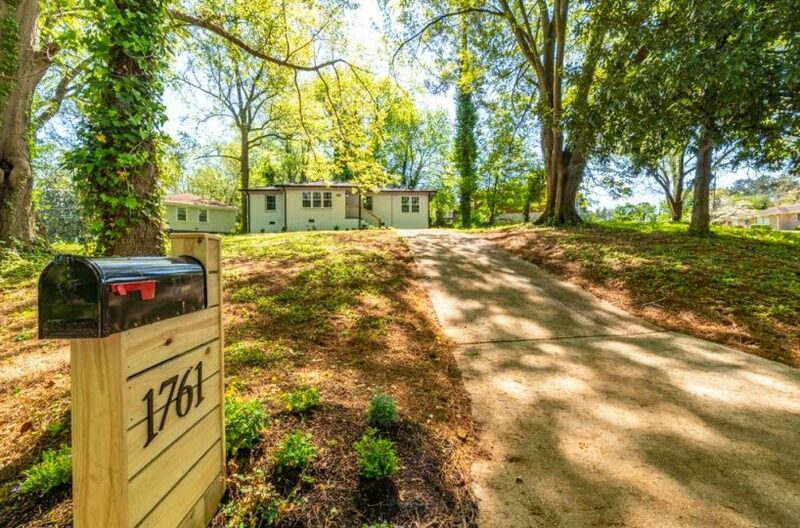 Located in an established community, just minutes away from Oakhurst, East Atlanta Village, & Downtown Atlanta. Imagine now inviting all your friends & family to birthdays & barbecues in your new home. See you there.